Sandra Spagnoli, Chief of Police, is an accomplished law enforcement veteran with an outstanding reputation who brings to our City a tremendous record of law enforcement leadership, and integrity achieved throughout her career. 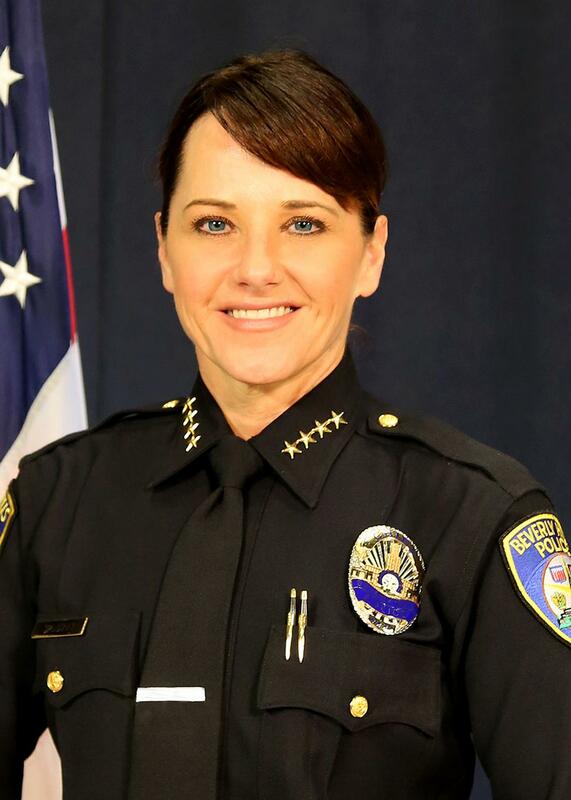 Chief Spagnoli began her career with the San Carlos Police Department as a police explorer and was hired as a full-time police officer in 1990, then promoted to the rank of Sergeant in 1996 and to Commander in 1998. Prior to being appointed as San Leandro Police Chief in 2011, Chief Spagnoli served as Chief of Police for the Benicia Police Department for four years.